Powered by USB, the MediaStation 6x Portable Blu-ray Writer integrates two USB cables, including one for data transfers and second power boost USB cable to supply extra power to the unit when necessary, increasing reliability during use. Included is the CyberLink™ Media Suite which offers rich Blu-ray and DVD burning and playback tools. Additionally, support for DVD upscaling allows for standard definition DVDs to be viewed and re-recorded in new HD quality. Its slim design fits easily inside a laptop or netbook bag, for a perfect portable companion for any mobile computer. 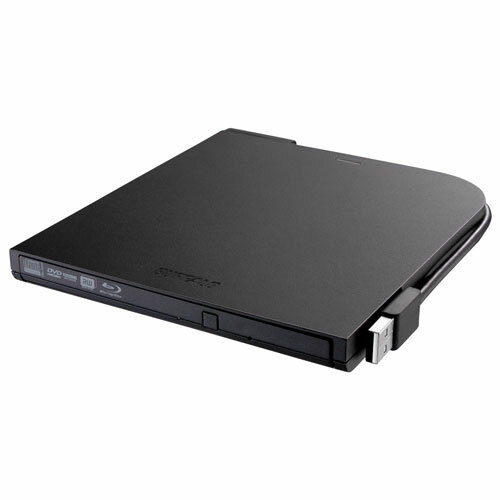 The MediaStation 6x Portable Blu-ray Writer now offers M-DISC support to ensure that your files last a lifetime. M-DISC recordings are resistant to light, temperature and humidity and have been proven to last 1,000 years. 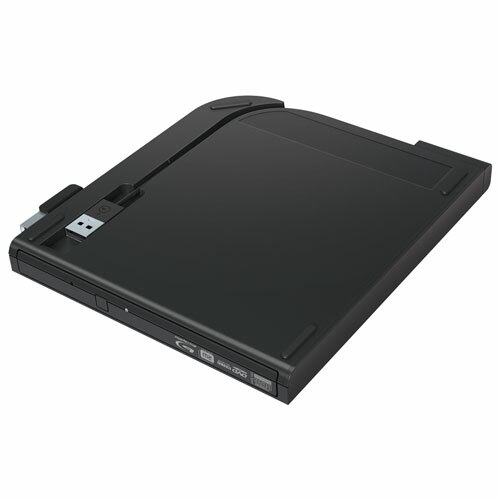 The MediaStation 6x Portable Blu-ray Writer features BDXL support for writing to high capacity Blu-ray discs. Write up to 128 GB of data to a single four layer disc compared to 25 GB on a traditional single layer Blu-ray disc. 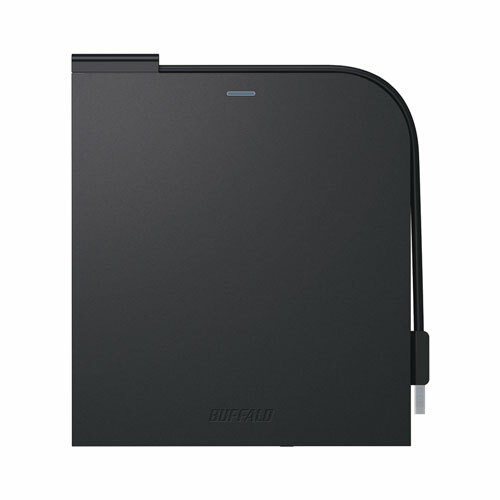 Designed for your mobile lifestyle, the MediaStation 6x Portable Blu-ray Writer is USB powered. Just plug it into a free USB port and and you are ready to go! 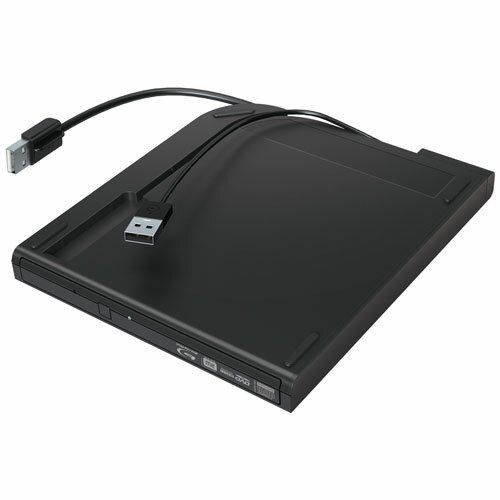 The MediaStation 6x Portable Blu-ray Writer includes two integrated USB cables that snap to the chassis for easy mobility. An LED power indicator lets you know if one or two USB cables are required to power the DVD drive. Powered by your laptop USB ports, no AC adapter is necessary. Most laptops require one USB port to operate properly, however, a red LED will glow if you need to connect the second USB cable to power the unit. MediaStation 6x Portable Blu-ray Writer supports DVD upscaling allowing you to upscale your DVD content to near HD quality. Easily make your home videos look like they were recorded in HD. Ideal for users seeking the best playback and burning performance of Blu-ray discs, DVDs or CDs on their PCs, the MediaStation 6x Portable Blu-ray Writer comes bundled with the Blu-ray 3D Ready CyberLink Media Suite for Windows®. Transform DVD movies in 3D and experience HD quality Blu-ray 3D playback.